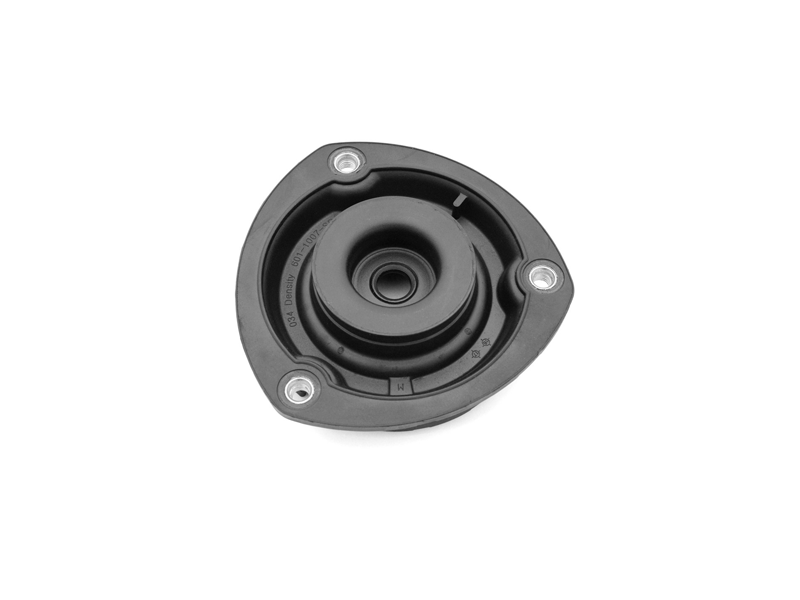 The 034Motorsport Street Density Strut Mount for MQB cars reduces the squeaking of the suspension and improves steering feel. 034Motorsport’s Density Line Mounts are the new standard in comfort and performance. 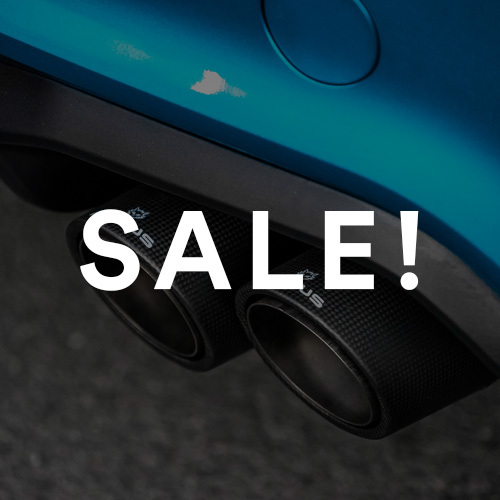 Our mounts are redesigned with performance in mind, and manufactured from high-durometer rubber for increased performance and durability, without sacrificing comfort. Density Line Mounts are void-free and fluid-free, eliminating the slop associated with the factory mounts. The Street Density Strut Mount is manufactured from 70 durometer rubber, which is approximately 50% stiffer than stock. 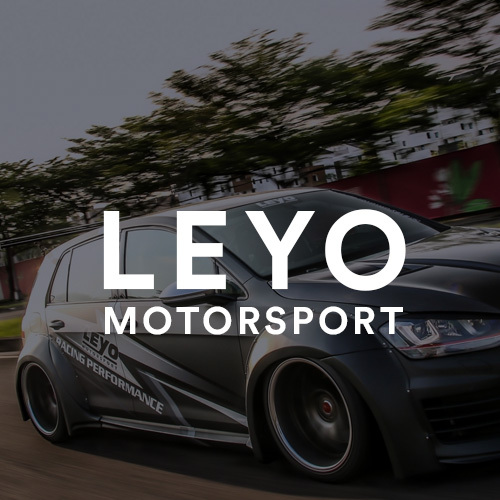 The rubber is also fully vulcanised to the centre cups to increase the lifespan and performance of the mounts significantly. The result is a significant reduction in deflection of the strut mount. 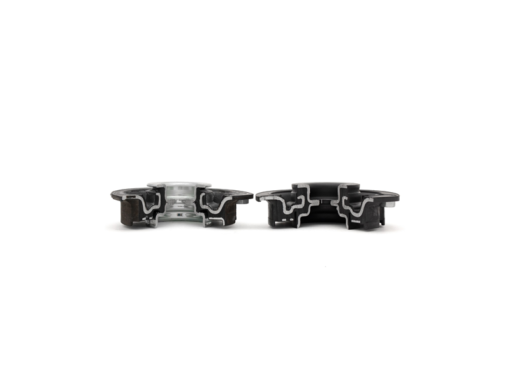 These mounts will also eliminate the annoying “squeaking” sound often caused by the stock strut mounts when paired with coil-over suspension. 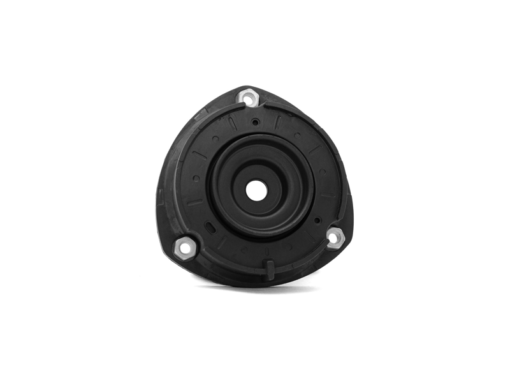 Street Density Strut Mounts will only cause a minimal increase in noise, vibration, and harshness (NVH) inside of the cabin. These mounts are a completely re-engineered performance solution, not just inserts for use with the factory mounts.